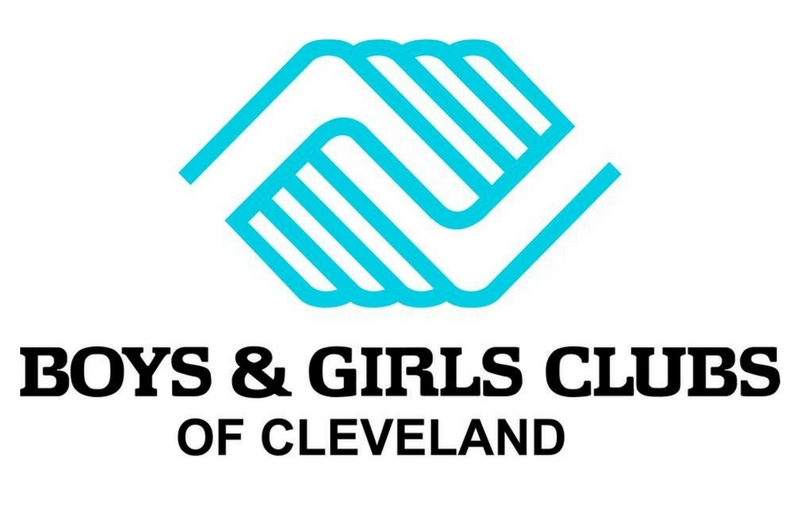 Join Legal Aid at the Boys and Girls Club of Cleveland on the FIRST TUESDAY of each month for a first come, first served free advice clinic for low-income individuals with civil legal issues. Please bring all relevant paperwork with you. 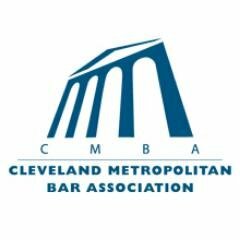 This clinic is part of Legal Aid's Access to Education program which removes legal barriers to help families thrive so children can stay and succeed in school.